Build a healthy body and mind with free yoga for all the family. 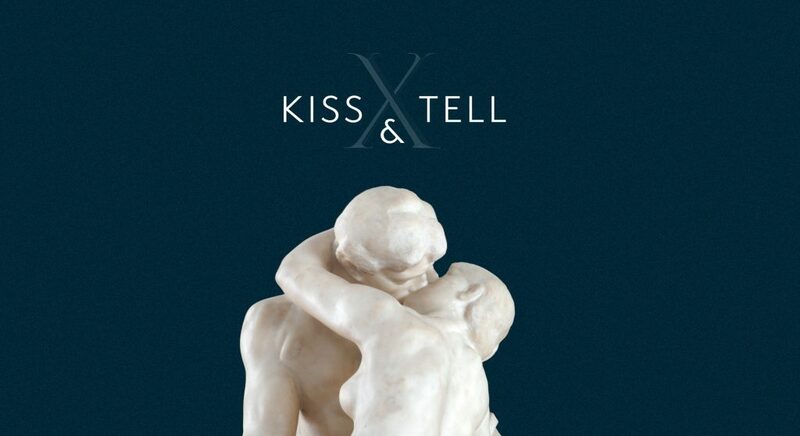 These specially designed taster sessions will explore the sculptures in Kiss and Tell: Rodin and Suffolk Sculpture. Please note that this yoga workshop is suitable for ages 3+.